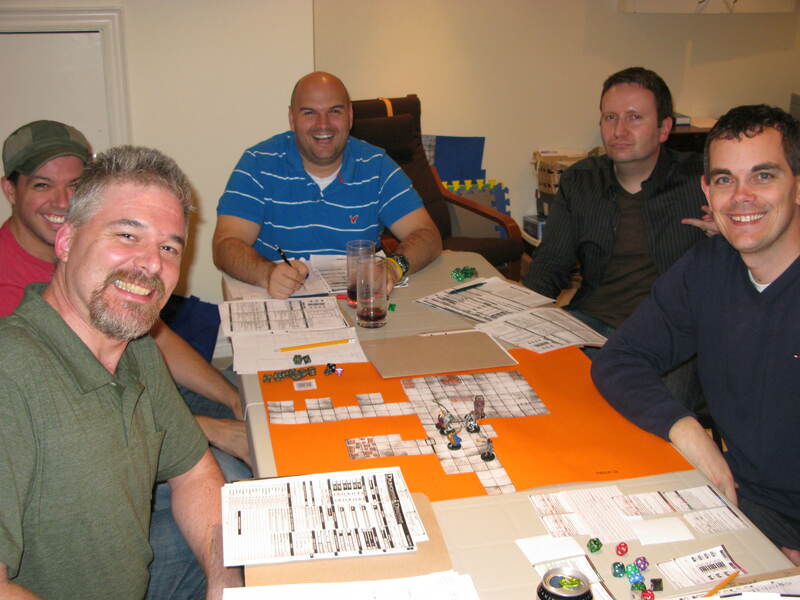 This is my home campaign that is set in the Forgotten Realms. We try and game every 3 to 4 weeks based on busy schedules and families. 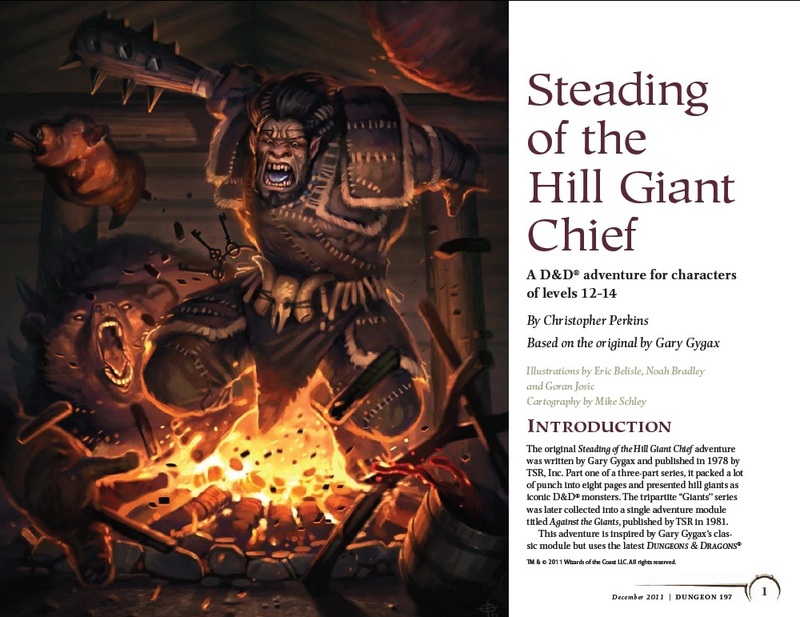 I have started with running a modified H1 Keep on the Shadowfell utilizing the Forgotten Realms conversion article by Greg Bilsland as a way of easing into D&D Fourth Edition. I also wanted to make sure the campaign would get off the ground before I began to tax my limited creative skills. that being said I have written some adventures to continue the story as we approach the end of this first campaign arc.